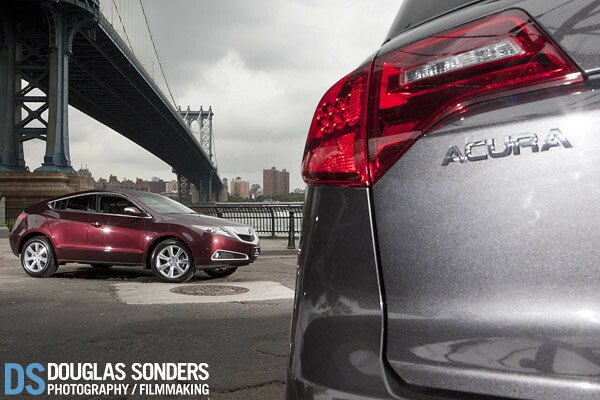 A pair of Acuras combined with iconic New York City scenery created a fusion of stunning imagery in a photoshoot by Douglas Sonders and Tier10 Marketing. 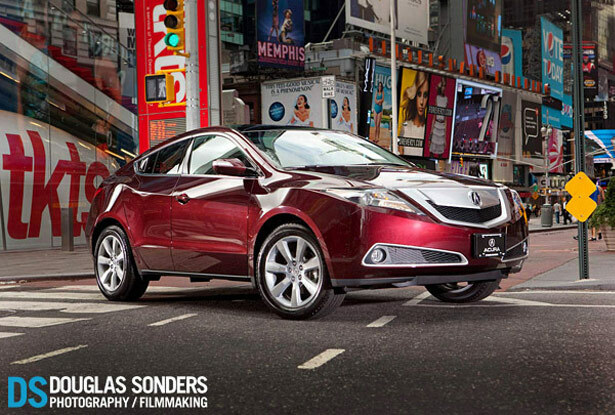 In July of 2010, the team took an Acura ZDX and MDX to the streets of Manhattan to shoot a series of ads for their client Paragon Acura. 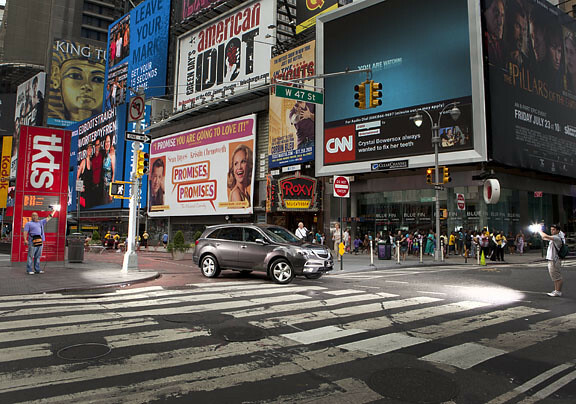 The result was a set of beautiful and surreal photos right in the heart of New York City. Enjoy a sample of the photos below or check out the full set on flickr. Wow…. these look like they should be the brochures.